Malaysia is one of the most visited countries in the world. And it’s no wonder with all its natural beauty, colonial towns, beaches and street food are always going to be a major pull for any tourist. Checkout our things to do in Malaysia before going and things to do in Kuala Lumpur. I would like to share my experience after a few times staying in this beautiful country and share some tips for people who are planning to go, especially first time visitors. 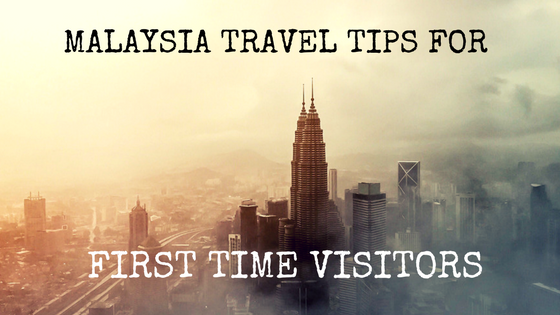 Here is our list of Malaysia Travel Tips. Malaysia is considered a tropical paradise due to its warm weather. The average temperature can be between 25C to 35C. The rainy season on the west of the peninsula is normally between April to October. The rain lasts only for a brief period. The east coast has a heavier rainy season between November to February. During these rainy months, many of the beach resorts close and re-open in March. Based on this I would recommend to go in the dry season, which is from April to September. Malaysia is not a tipping country. You don’t have to tip and it’s not expected. There normally is a 10% service charge in the fancy restaurants and bars. Malaysia is predominantly a Muslim country. Roughly 60% of the country are Muslims. With Malaysia been considered a Muslim country, everyone still has the right to practice whatever religion they want. Remove your shoes before entering a Malaysian home, temples and mosques. 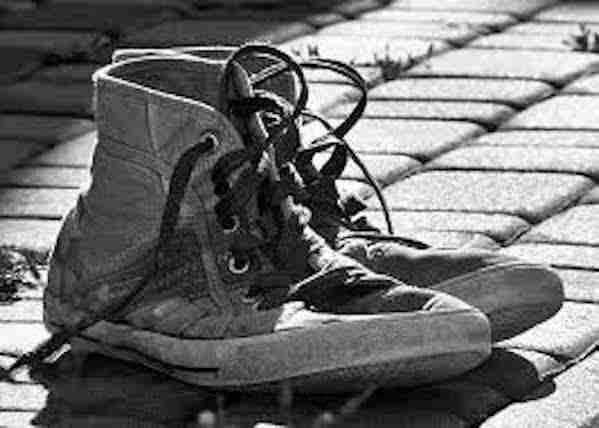 Not only does it show respect but it’s also customary to remove and leave footwear outside the house, temple or mosque. If visiting a religious building such a Buddha temple or mosque. Dress conservatively, so no shorts or hot pants, in other words don’t show too much skin. If a monks or nuns enters, enter stand up to show respect. With Malaysia’s weather averaging around 28-35 degrees everyday, all year round. Remember to wear light clothes. Petty crime is a problem in Malaysia especially in tourist areas. 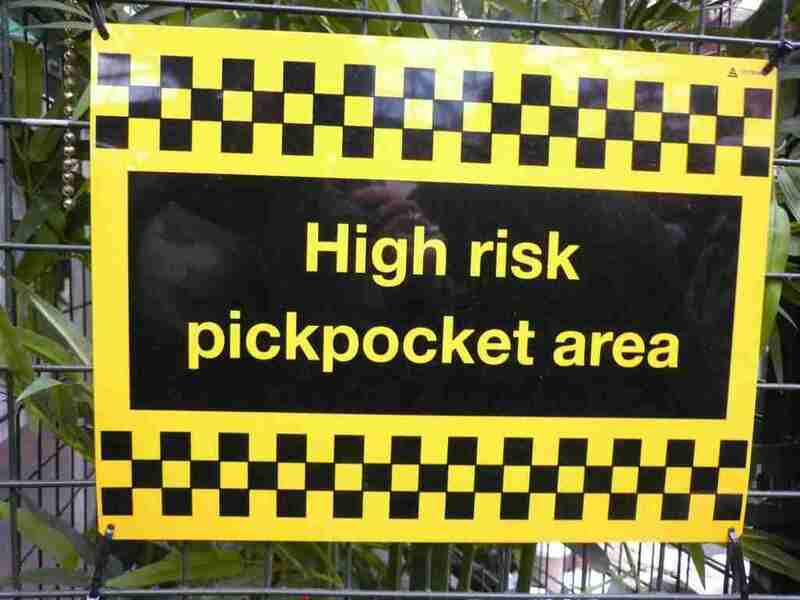 Beware of your personal belongings as theft and robbery is quite high. If you’re driving into Malaysia, then you might not want to wind down your windows on the highway because this might encourage motorcyclist robbers. You can buy a prepaid sim card with data plans at the airport. They are not expensive. Take an old or cheap smart phone with you to Malaysia. The Malaysian cab/taxi drivers have a bad reputation for not using the meter. If you need to use a taxi service for transport use Grab which is the local version of Uber. Don’t be afraid to ask for advice or help if you need it. Most Malaysians can speak english and are more than happy to help. 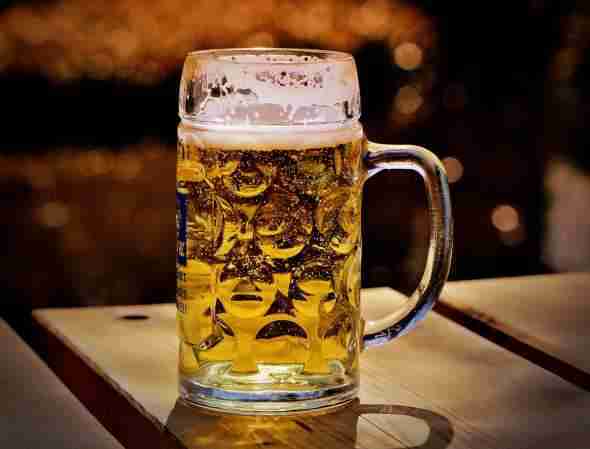 The cost of a single beer bottle is expensive and it is recommended that you don’t drink a lot in Malaysia with it being a Muslim-dominated state. Just don’t do drugs. If you are caught with drugs in Malaysia the punished can be death by hanging. Simply put if you are in possession of 1,000 gm or more opium (raw or prepared) or 200 gm or more cannabis or 40 gm or more cocaine will receive the mandatory sentence of death by hanging. Punishment for lighter offences can range from imprisonment, rehabilitation to fines depending on the amount of drugs possessed and degree of offence. Excessive luggage can become a nightmare. Travel Ultralight by packing as minimum as you can. And you may buy stuff in Malaysia, you’ll need space for it in your luggage. Don’t drink the local tap water. This with reduce your chances of getting sick while on your holidays. Here is a few things to bear in mind. Clean your teeth and toothbrush with bottled water. Remember to specify “No Ice” when ordering drinks at bars, hotels or restaurants. Ramadan is widely observed in Malaysia. Obviously with over 60% of the population being Muslim. Non-Muslim aren’t expected to abstain from eating, drinking or smoking in public during the month of fasting unlike such places like Dubai. Once you visit Malaysia, you will have plenty of options to visit, explore, discover and with so many things to do in Malaysia and with these Malaysia Travel Tips, will make your trip to Malaysia more enjoyable. And that’s it for now! 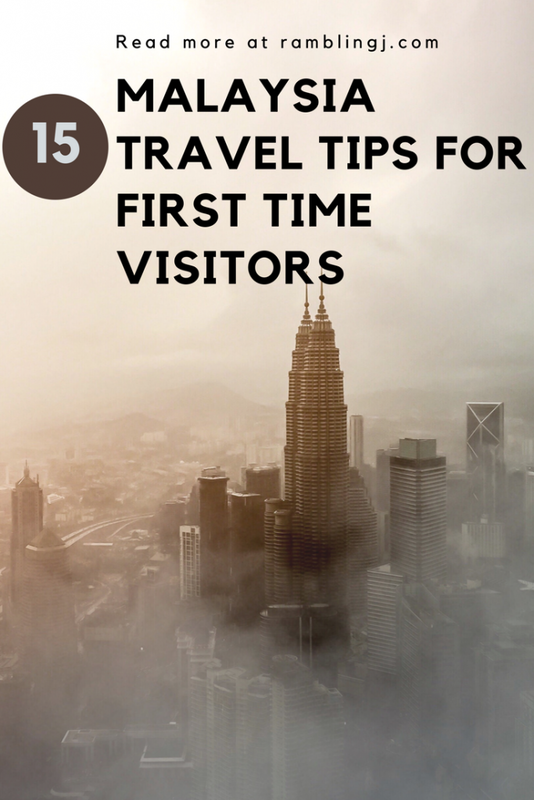 I’d love to know if this guide on Malaysia Travel Tips has helped you. Let me know if you have any questions and let me know if you go too.